7 Seconds are joining the ranks of seminal punk rock bands who are suddenly releasing new material. After 9 years without releasing an album, the band is back with Leave A Light On, their first full length since 2005's Take It Back, Take It On, Take It Over! The first track they've shared is a 2-minute singalong anthem called "I Have Faith In You," and if it's any indication, the new record should be full of classic punk rock. The guitar riffs are simple and clean, Kevin Seconds' vocals are on point, and the bridge is a kick drum-driven moshpit breakdown. Take a listen above. 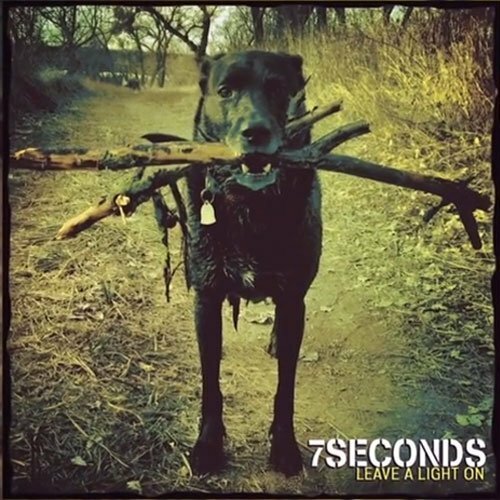 Leave A Light On will be out on Rise Records May 27th and you can pre-order it at their official website. Stay tuned to Zumic for more new music from 7 Seconds. 3. "Slogan On A Shirt"
4. "I Have Faith In You"
5. "30 Years (And Still Going Wrong)"
6. "Leave A Light On"
9. "My Aim Is You"
11. "Heads Are Bound To Roll"